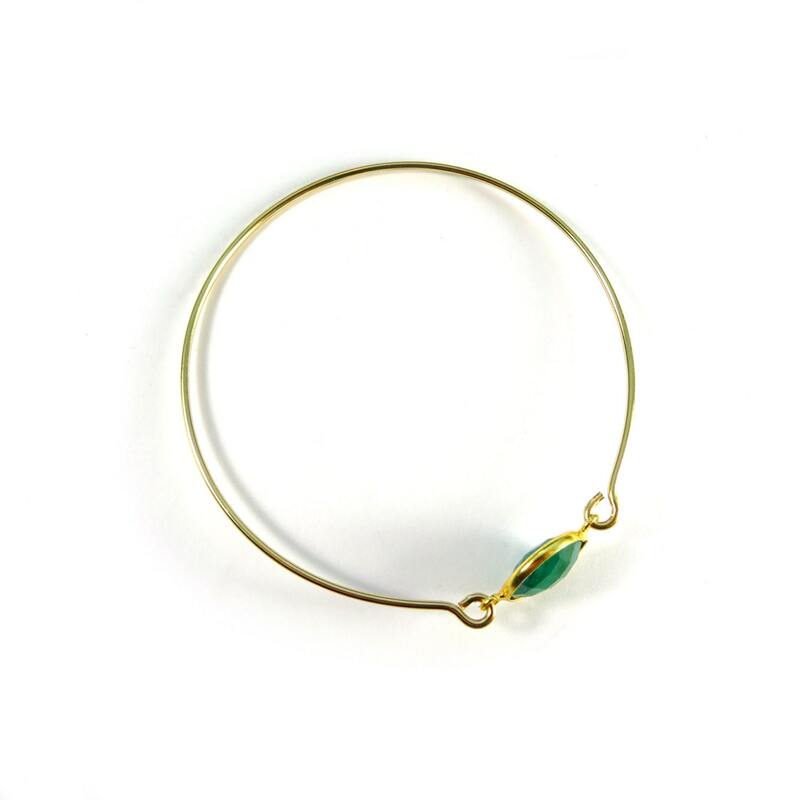 This dainty little emerald gold bangle features a beautiful piece of raw emerald on a hand-molded gold-filled wire. 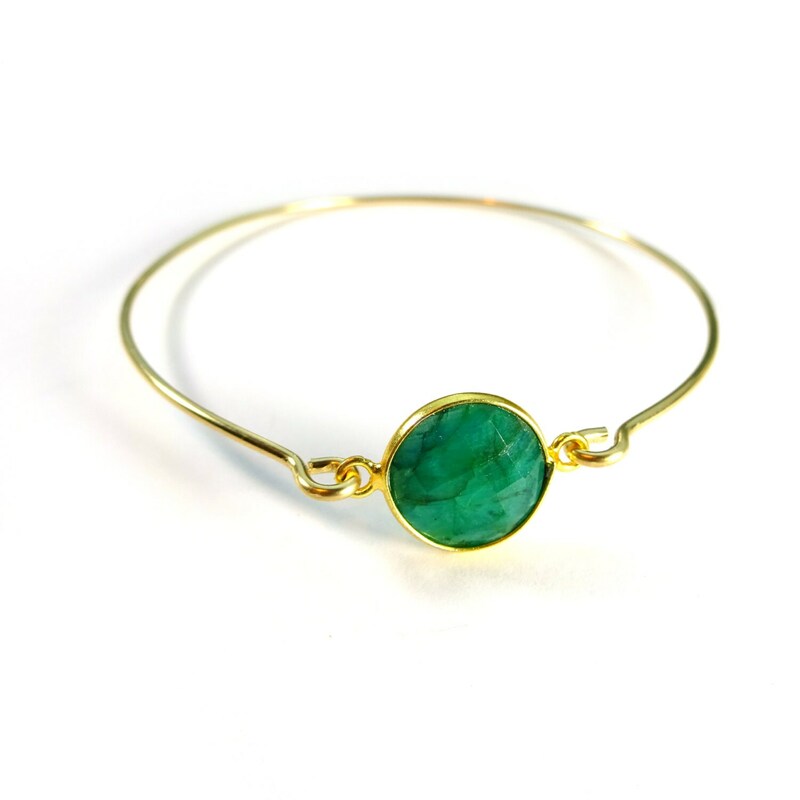 It looks amazing alone, and even better stacked with a few other bracelets and a statement watch! » Select your size. 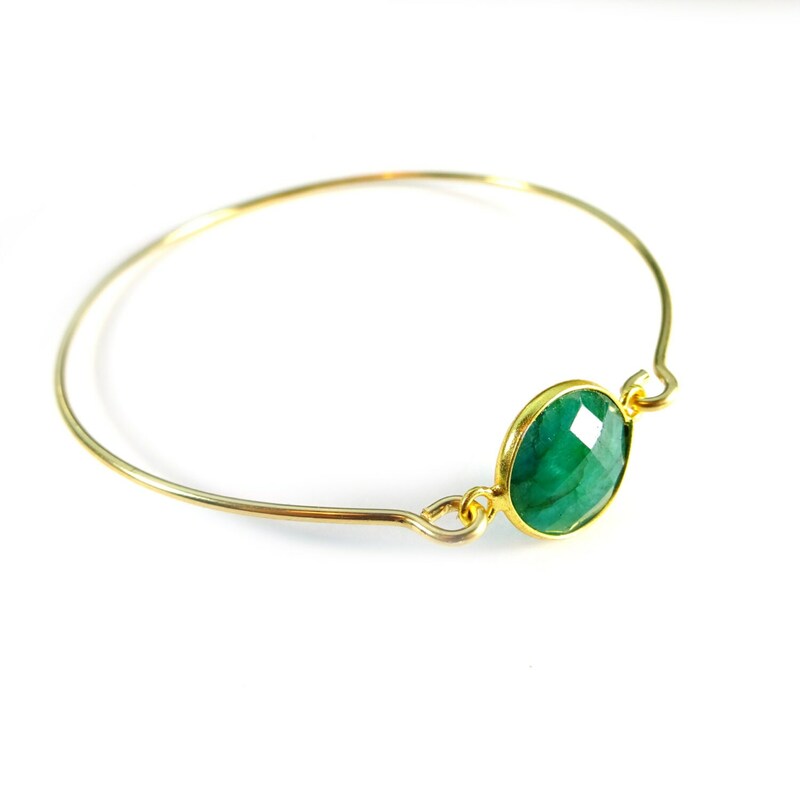 Size is ranges from small to extra large and is measured based on the diameter of the wrist. 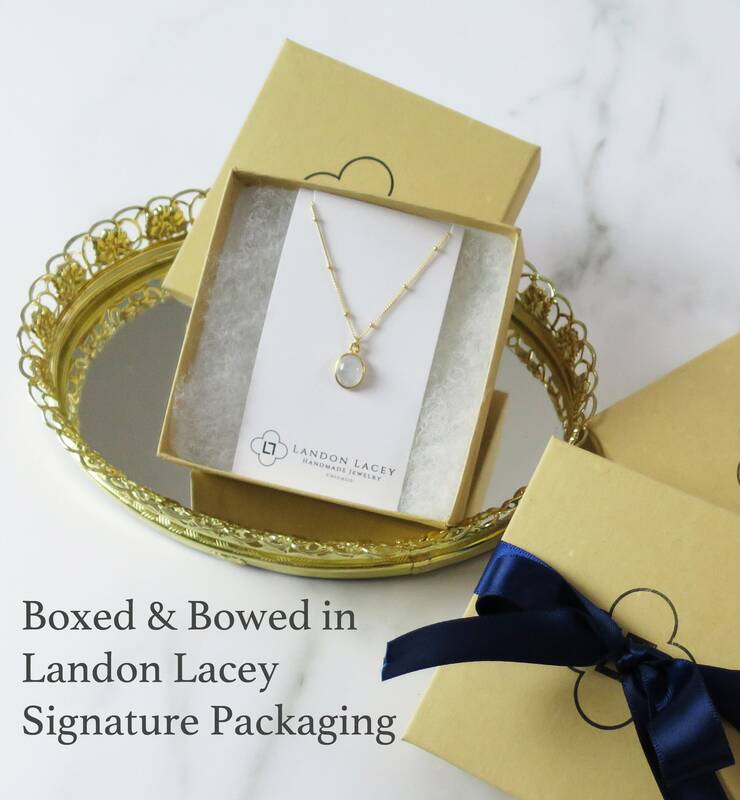 This piece of Landon Lacey Jewelry comes mailed in my signature gift box! love it! Just like photo!